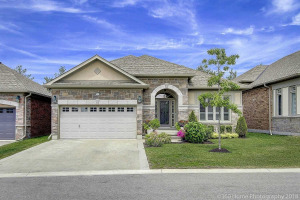 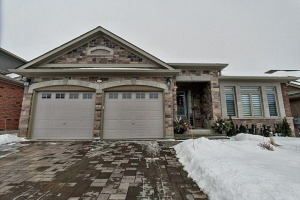 Stunningly Upgraded, Brick 'Rembrandt' Model Home Situated Near The 11th Hole Of Briar Hill At The Nottawasaga Resort. 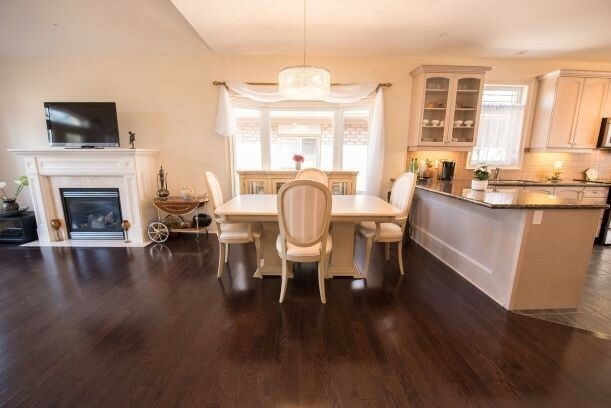 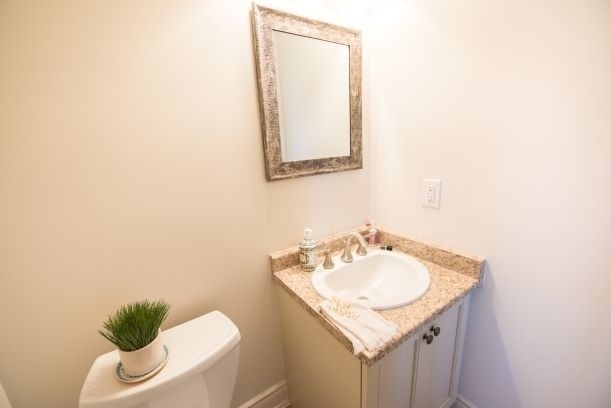 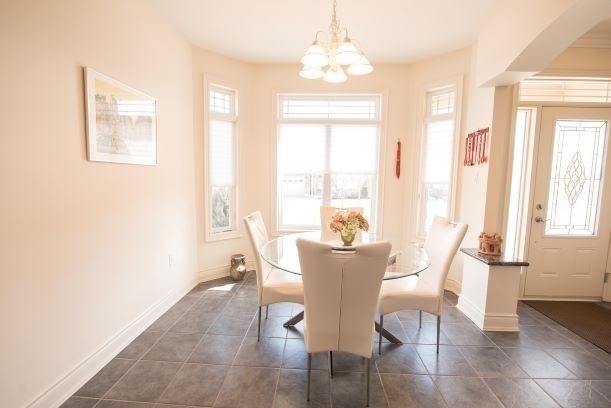 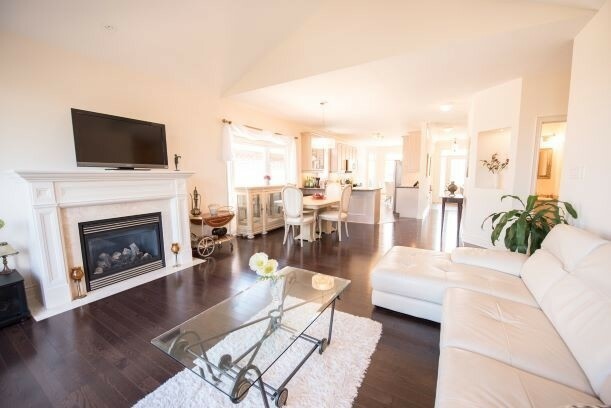 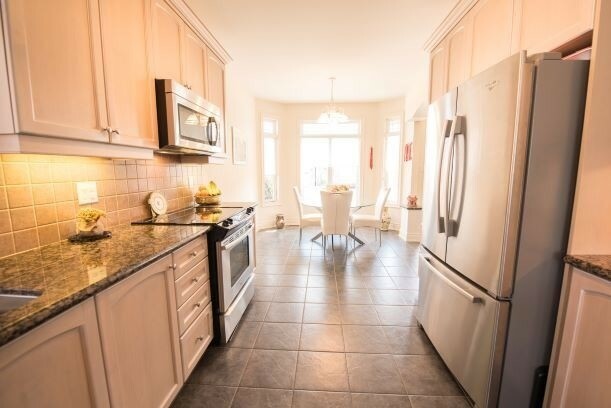 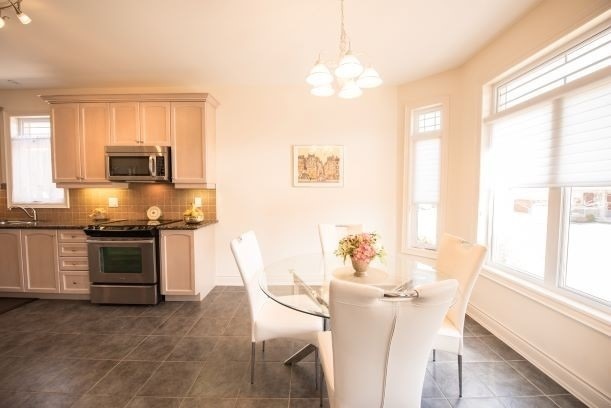 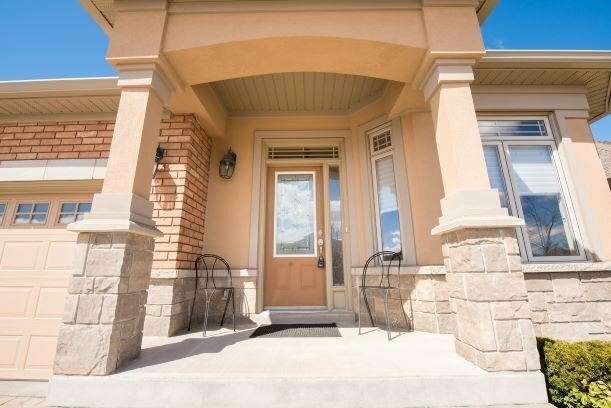 This Bright & Spacious Bungalow Offers An Open Concept Kitchen With Granite Counters & S/Steel Appliances. 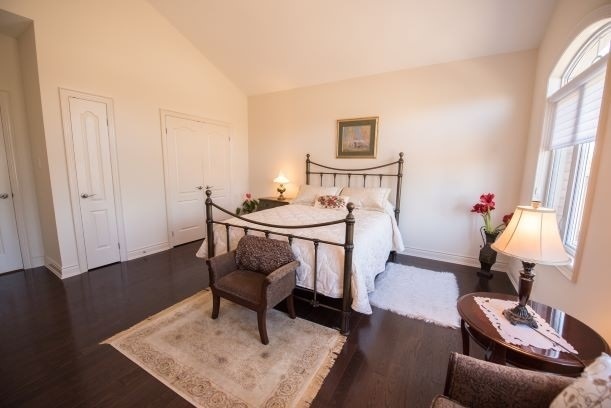 Luxury Master Bedrm Features 4 Pc Ensuite & Walk-In Closet. 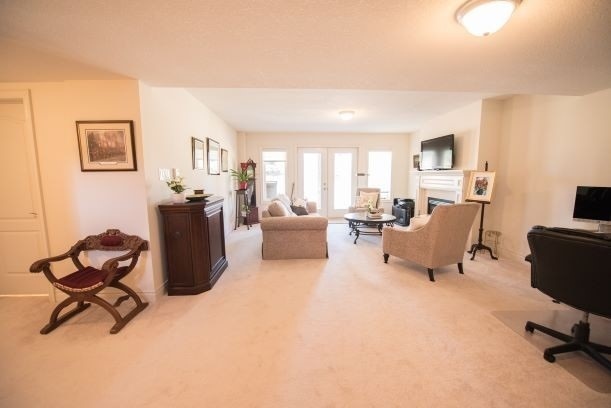 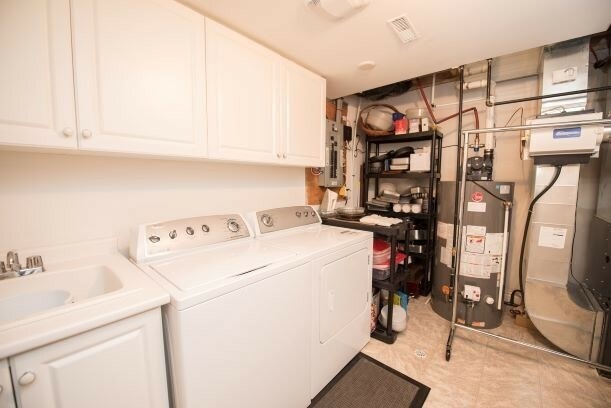 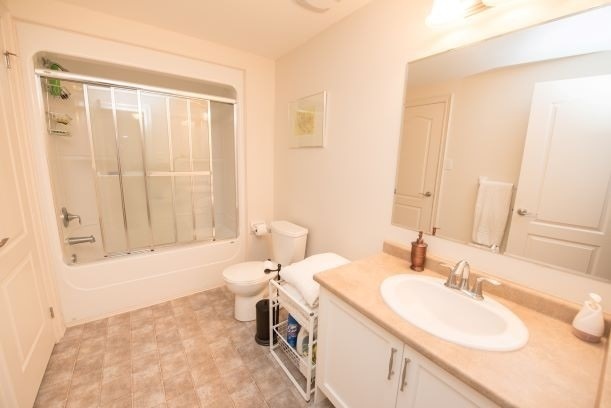 Finished Basement With W/Out Includes 2 Bedrooms & Gas Fireplace (Thermostatically Controlled). 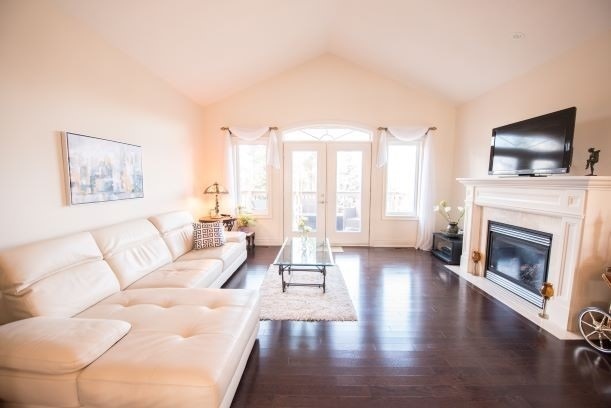 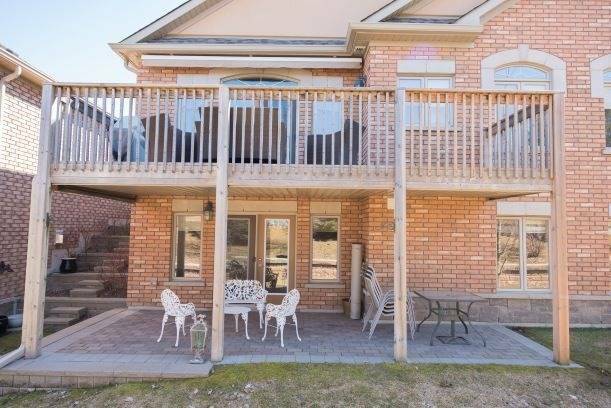 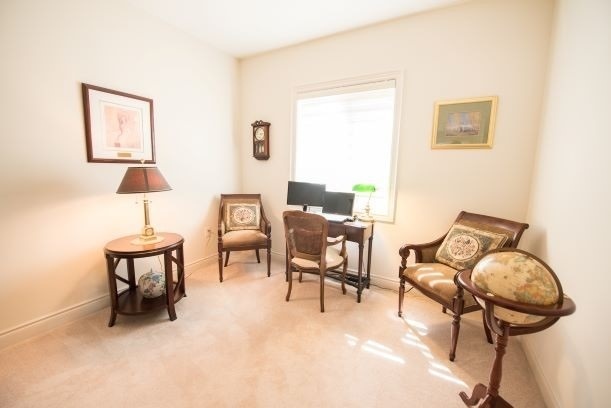 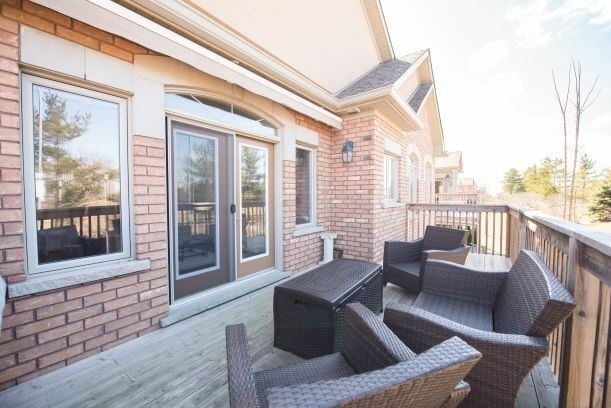 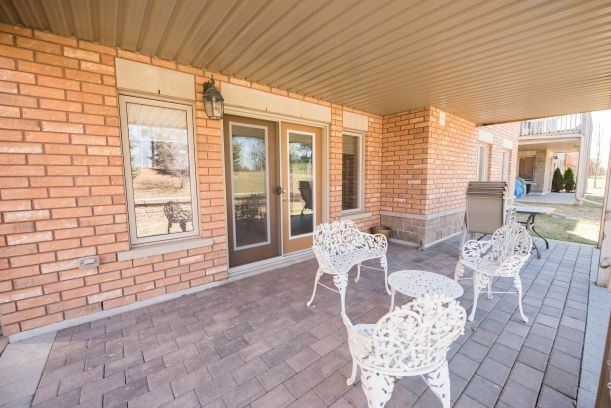 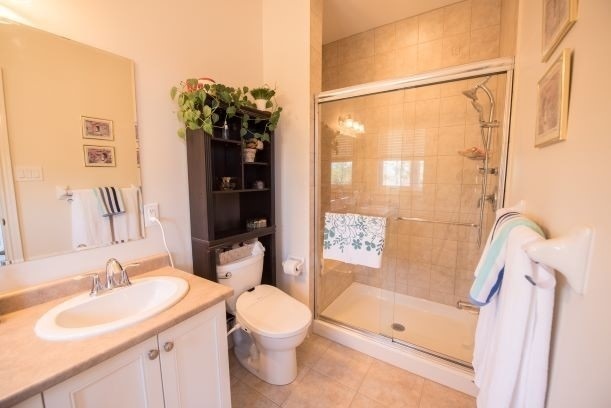 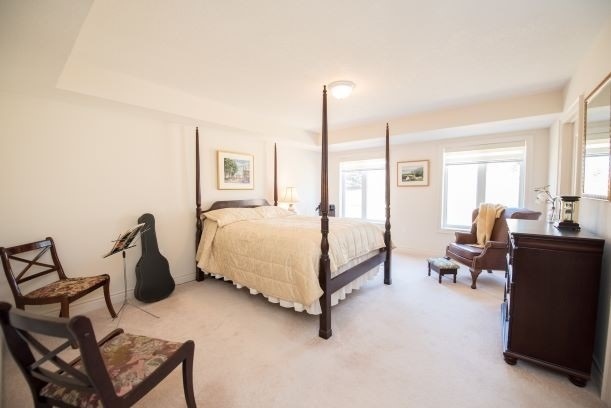 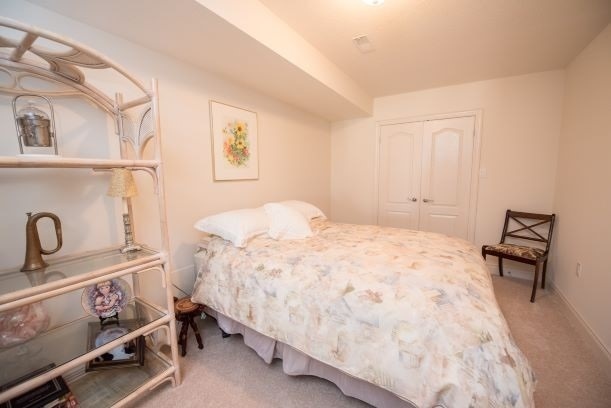 Large Upper Deck Overlooks Golf Course, Lower Level Has Covered Private Patio.